Torque (ARP Lube) 40 ft./lbs. 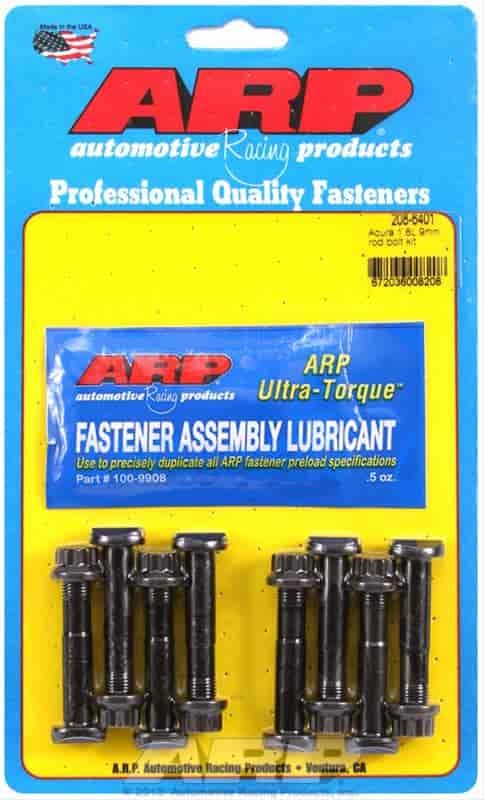 Does ARP 208-6401 fit your vehicle? hi friends. could you confirm me the uhl lenght, thank you.